Enjoy the entertainment and other features of Croyde. This city is welcoming and walkable, recognised for its beaches, golfing and bars. Whether you're planning a family holiday, a trip with friends or a romantic retreat, HomeAway has a great selection of holiday homes. Many rentals come with a full kitchen and separate dining area, perfect if you need a space for entertaining. If you're planning a holiday around the weather, August, July, September and June are the hottest months to visit, when temperatures average 20°F. Where to stay near Croyde? 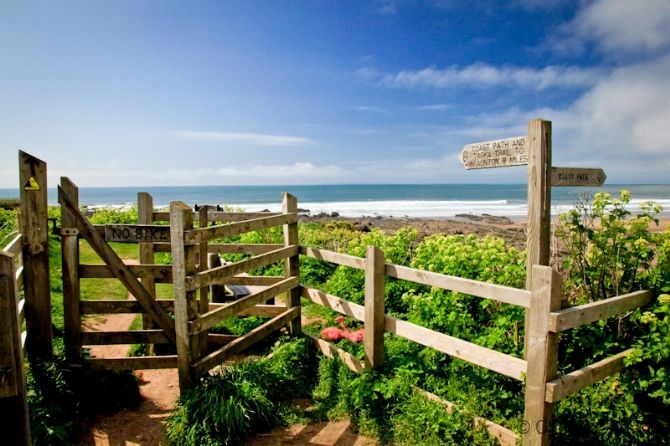 Our 2019 accommodation listings offer a large selection of 1,629 holiday rentals near Croyde. From 441 Bungalows to 700 Houses, find unique holiday homes for you to enjoy a memorable stay with your family and friends. The best place to stay near Croyde for a long holiday or a weekend break is on HomeAway. Can I rent Bungalows in Croyde? Can I find a holiday accommodation with pool in Croyde? Yes, you can select your preferred holiday accommodation with pool among our 113 holiday homes with pool available in Croyde. Please use our search bar to access the selection of holiday rentals available.